Steve has been mad about cars since he was a school kid, regularly trawling dealerships to beg, borrow or steal brochures and posters. A news journalist for more than 30 years, he started writing about cars 20 years ago and hasn’t stopped since. Based in the South West, he is also Hon Sec of the Western Group of Motoring Writers. 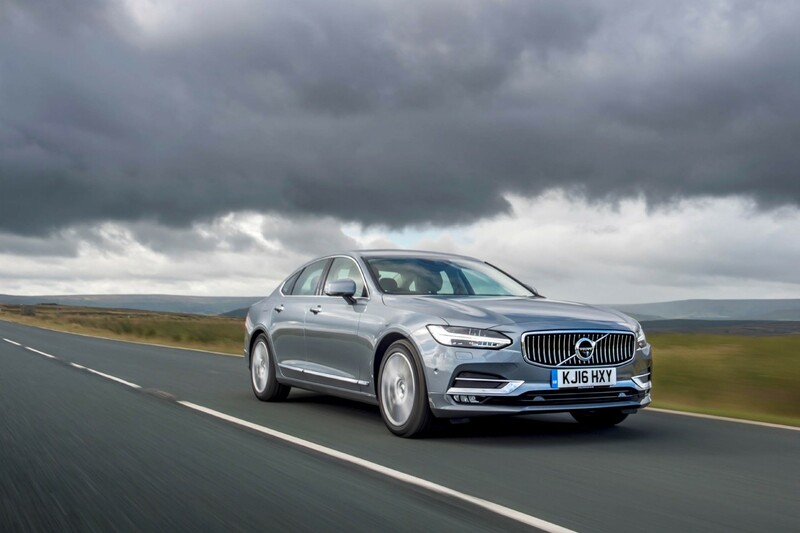 IT'S fair to say Volvo is better known for its SUVs and big, boxy estates than its saloon cars but the S90 marks a giant step forward for the Swedish car maker. 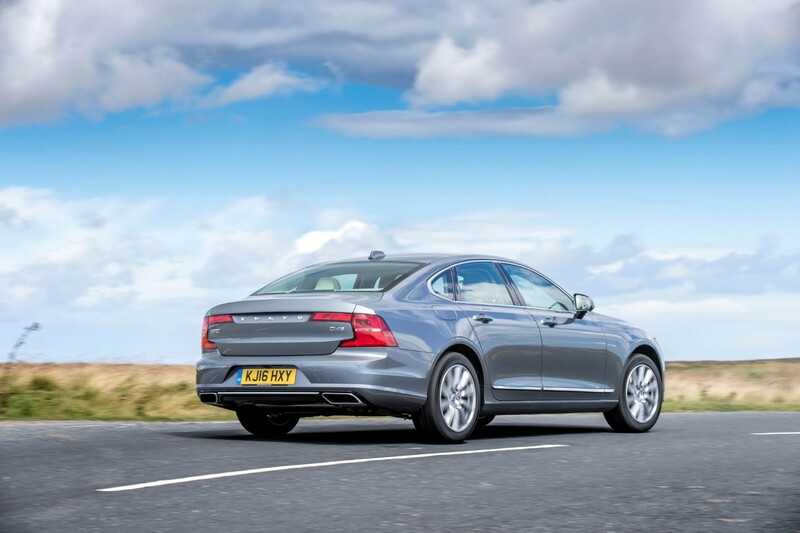 It had to because it's competing in a sector where the German executive saloons reign supreme. Can it really compete with motoring superstars such as the Mercedes E-class, BMW 5 Series and Audi A6? Longer, wider and lower than the German trio, it's certainly got the looks. 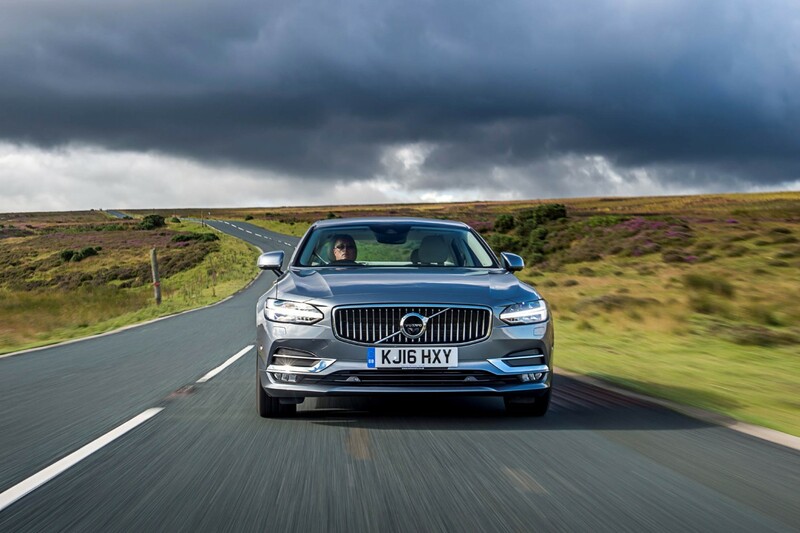 The front of the four-door coupe gets Volvo's latest styling cues - first seen on the XC90. 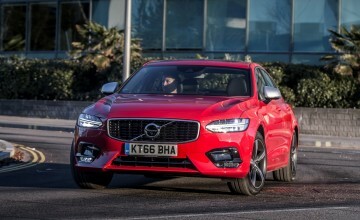 There's the concave grille - a homage to the P1800 - home to Volvo's new Iron Mark, and the ‘Thor's Hammer' T-shaped LED running lights, which make it unmistakeable on the road. 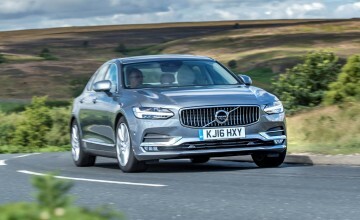 Volvo's reputation for safety is enviable and the S90 is no exception. 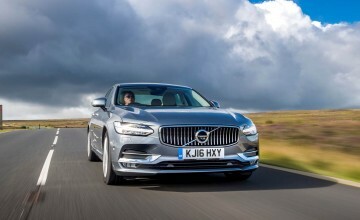 It comes equipped as standard with an advanced semi-autonomous drive feature, Pilot Assist, which automatically keeps you at a set speed or distance from the vehicle in front, braking and accelerating with the flow of traffic, and gives gentle steering inputs to keep the car within lane markings at motorway speeds up to 80mph. 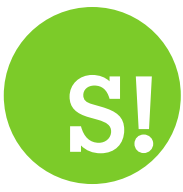 Unlike previous versions of the system, it no longer needs to follow another car. 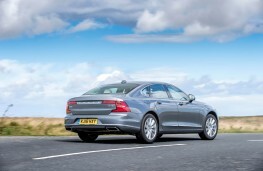 The latest version of Volvo's City Safety system is also fitted to every S90. This includes automatic emergency braking with pedestrian and cyclist detection, and the world-first application of large-animal detection. This helps to avoid or limit collisions with large animals such as deer or horses should they run out into the road in front of you, both at night and during the day. 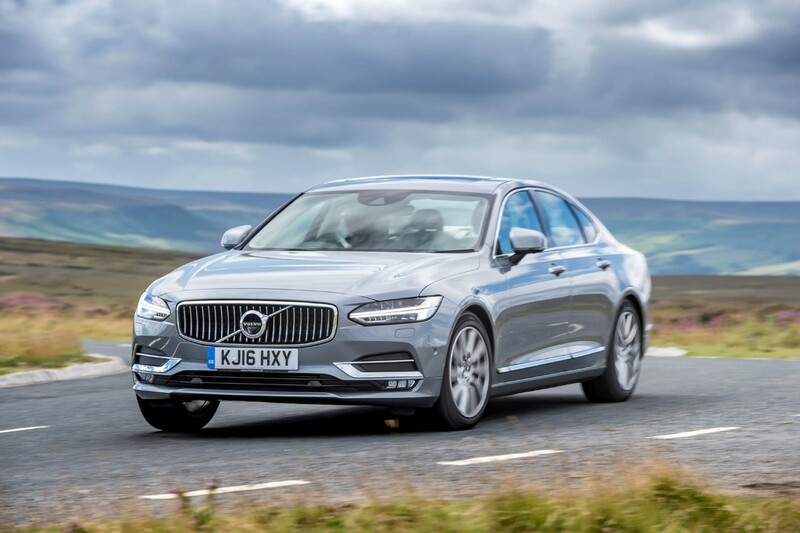 These have helped Volvo cement its position among the leaders of automotive safety innovation by being the first car maker to score full points in the Autonomous Emergency Braking for Pedestrians (AEB Pedestrian) test. Set by industry-standard setters Euro NCAP, the tests are designed to check pedestrian-detection systems using three scenarios, all of which would result in a fatal collision if the AEB system did not work. 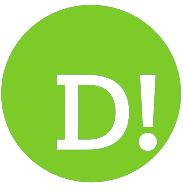 It is quite an accolade, and that's an understatement. 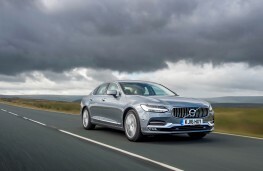 The S90 is available with choice of two 2.0-litre, four-cylinder turbodiesel engines - the tax-friendly 187bhp D4 and a 232bhp D5 - and a four-cylinder petrol T4 also producing 187bhp. All are paired with an eight-speed automatic gearbox. There are three trim levels - Momentum, Inscription and the sporty R-Line. Each is extremely well-equipped. Even entry-level Momentum cars come with leather upholstery, LED headlights with active high beam, two-zone climate control with air filtration system, keyless engine starting, 17-inch wheels and sumptuous, heated front seats. Volvo's Sensus infotainment system is also standard. 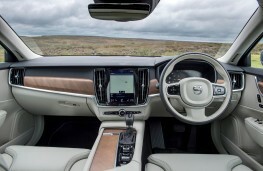 Its nine-inch portrait style touchscreen dominates the dashboard but as well as sat nav, a voice-control system, access to internet and a range of apps, it also controls normal functions such as air con and heating, so does away with the need for lots of different, fiddly buttons. Because of the size of the screen, it is exceptionally easy to use. The screen is split up into large tabs and even a techno-Luddite will find it simple to zoom around between areas. The rest of the interior is a high-quality delight too. 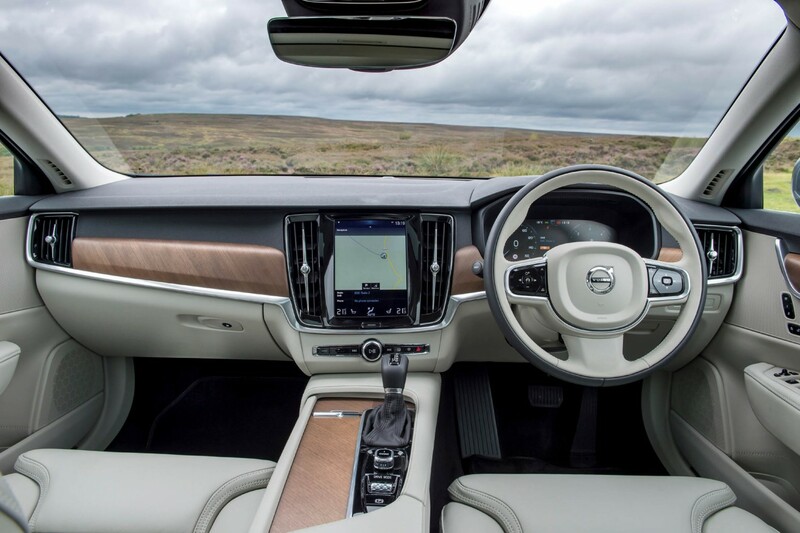 A masterpiece of refined Scandinavian design, there's lots of smooth surfaces and natural materials such as wood used on the centre console and dashboard. 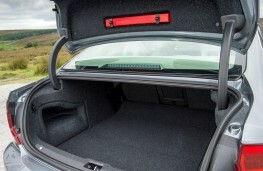 There's plenty of space for five adults and in the back there's enough room for a WWF wrestling match. Under the powered bootlid, there's a generous 500 litres of space for luggage and the rear seats fold down in a 40:20:40 split if you need more. There's a button near the headrests to make this quick and easy. So far, so good. 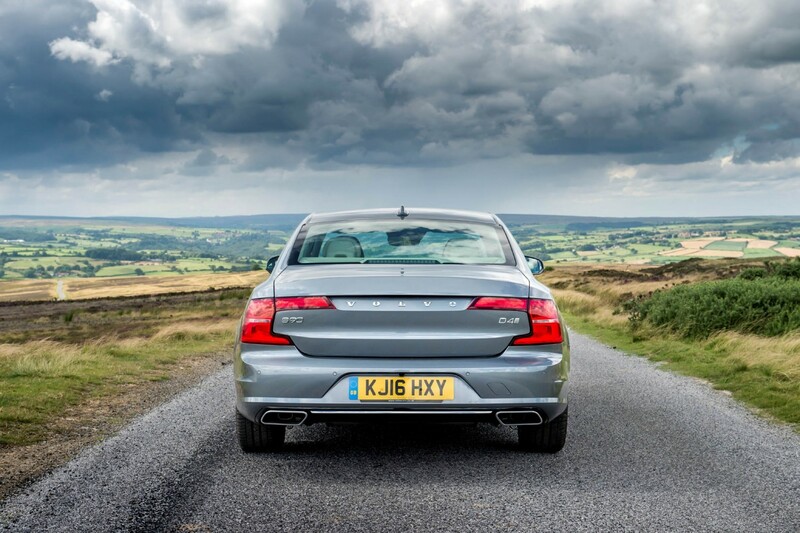 Which is why it's pleasing to report that the S90 driving experience is streets ahead of its predecessor, the S80. The 2.0-litre diesel is generally quiet and refined though will get a little grumbly when lots of revs are demanded. That said, once at cruising speed, the S90 is eerily quiet - so quiet you'd think someone had slipped an electric motor in place of the diesel. The automatic gearbox is smooth as silk and with 400Nm available and instant throttle response there's plenty of get up and go. 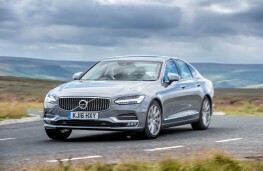 Away from the motorway, the S90 feels stable and controlled through corners and there's oodles of grip. But, the driving dynamics are not on a par with the best in class. It's as if Volvo couldn't decide whether to go for a more sporting feel or the cushioned serenity of a true motorway cruiser and ended up falling somewhere between the two. The steering is slow to catch up which means the front end seems reluctant to turn into corners. 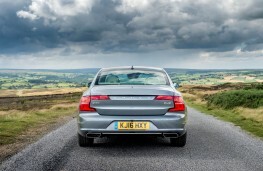 And, as the S90 is front-wheel drive, it won't power its way through a bend as willingly as a 5 Series.